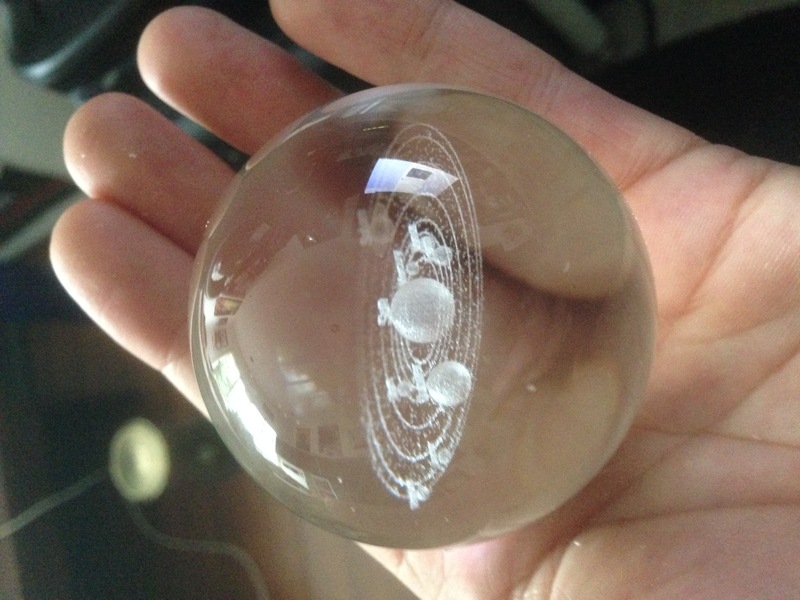 Have you ever imagined what it would be like to hold the solar system in the palm of your hand? We've got BIG news for you. You can! 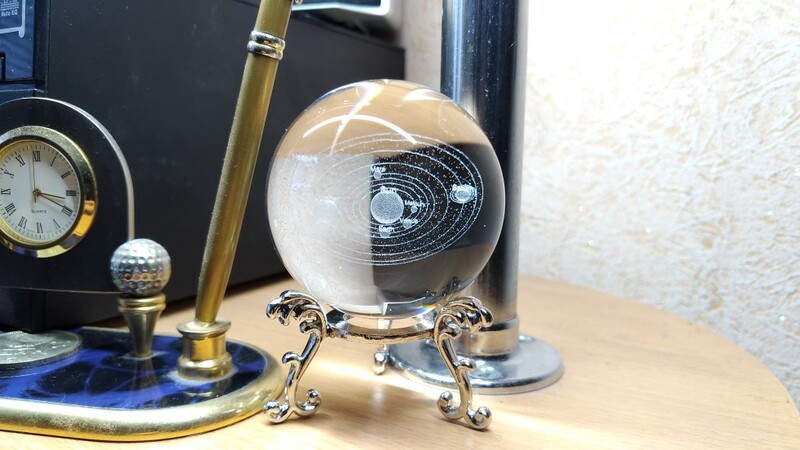 Our crystal ball solar system gives you a gorgeous 360-degree view of the amazing universe. 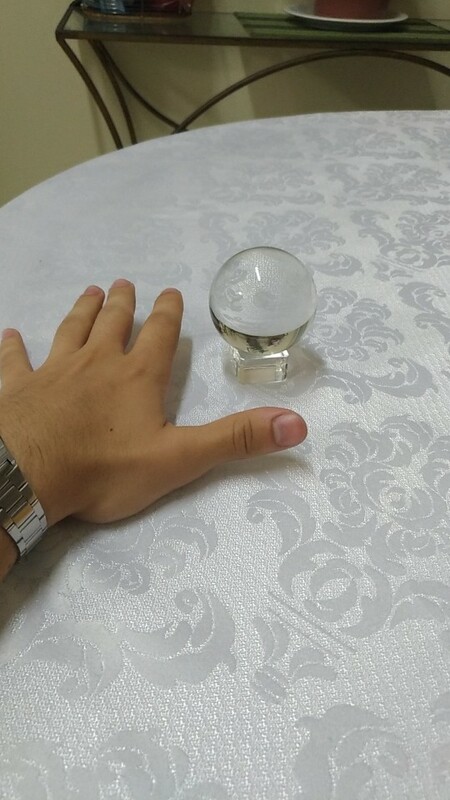 You won't believe how realistic it looks! The craftsmanship id breathtaking as each label and planet has been intricately engraved with care and precision. The laser engravings illuminate, too. 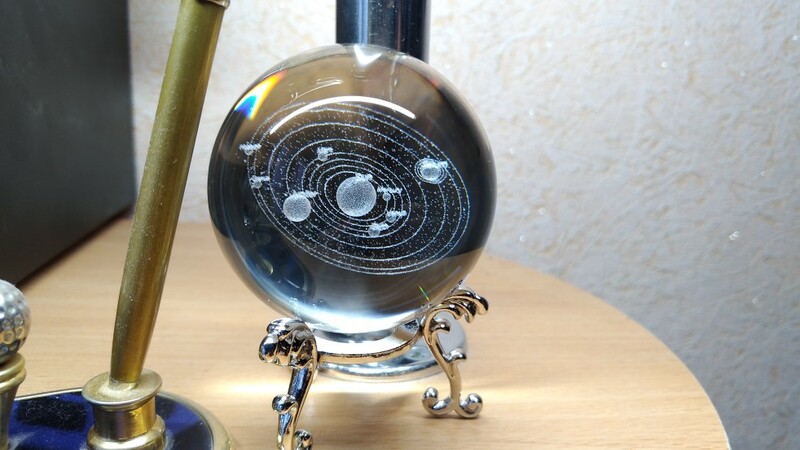 Feel free to use this beautiful crystal universe as a night light. We have only used the best of the best materials in the making of this product. 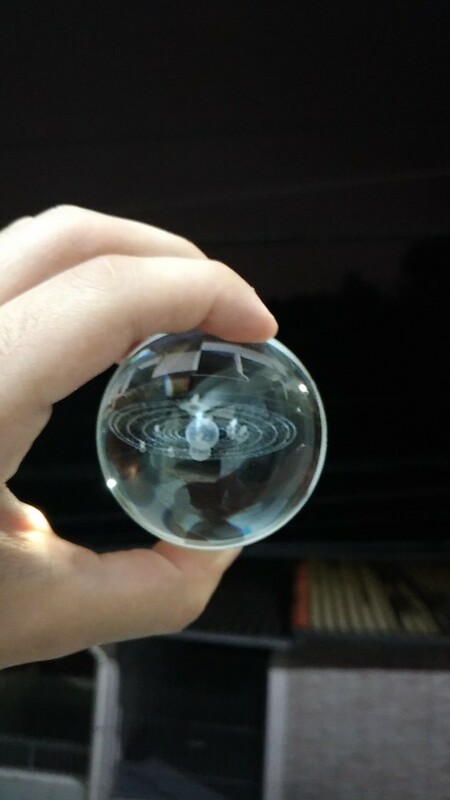 The ball is crafted from K9 crystal. 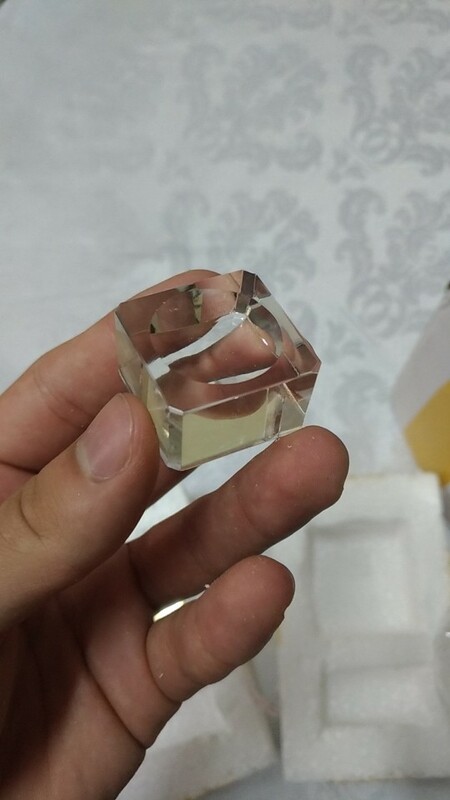 We offer you three different square base options: silver, gold, or crystal. 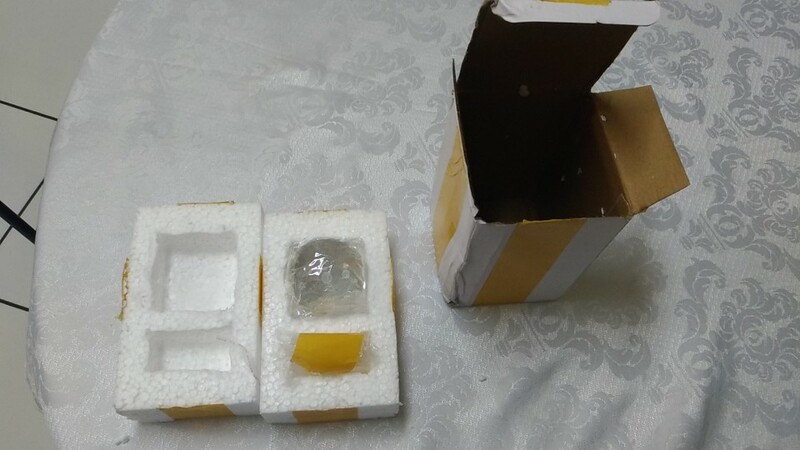 You'll love how this crystal adds to your home decor. Give it as a gift or keep it for yourself to love and enjoy. 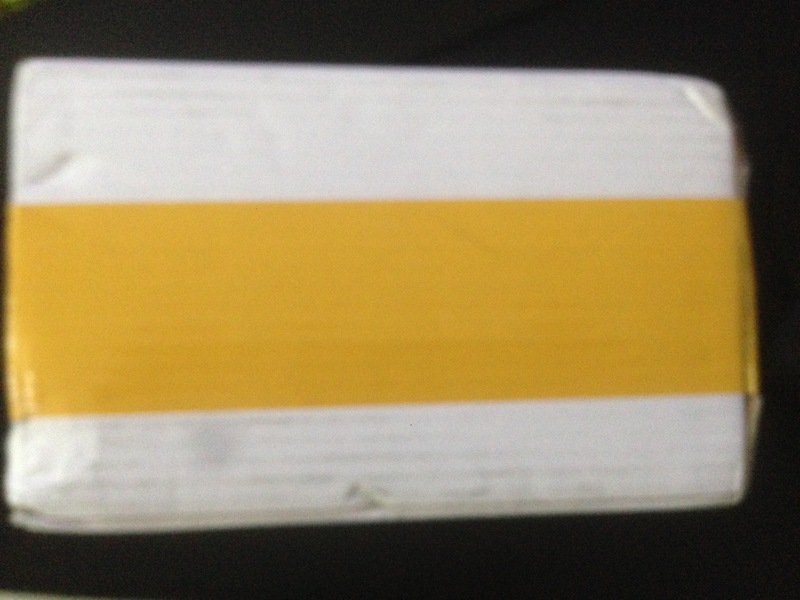 Goods arrived with timely, to the next. Fast and nice. Thank you. 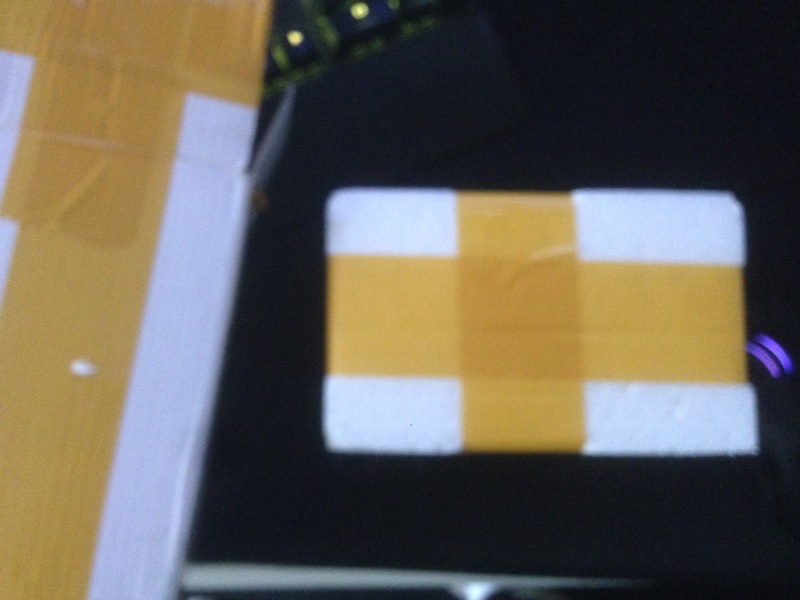 Extremely high quality, was amazed with fast shipping, from China to Brazil in 3 weeks just, very good! 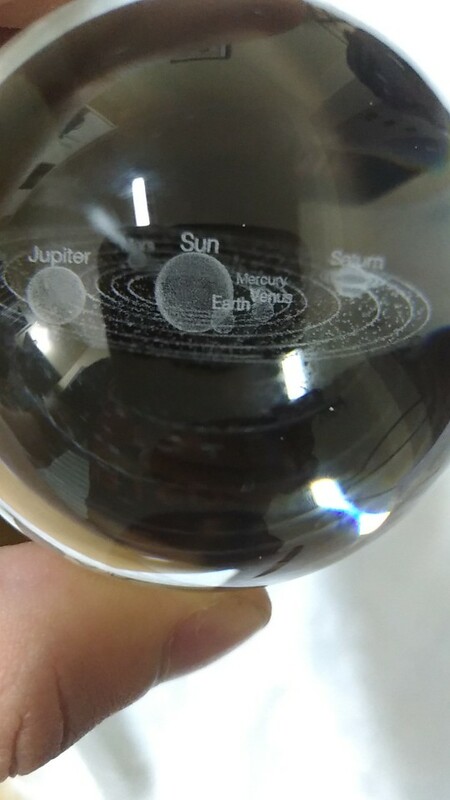 Everything is fine, not very clearly read the name of the planets, but in general corresponds to the description. it came in 3 weeks, packing in foam.